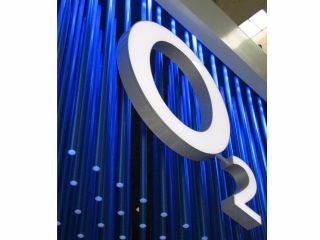 O2 has responded to the gratitude shown from Vodafone this morning over a recent poll putting the red network on top. An independent poll commissioned by O2 showed that Vodafone was fastest for mobile phone web access in the most cities across the UK, prompting a message of 'thanks' from Voda's CEO. "Ambitious claims are made about network speeds but the situation is far from clear cut. Accurate information and transparency are crucial in helping customers make sure they get the best from their mobile network. "We commissioned this survey to make sure no one is misled. O2 offers faster speeds in many cities, and other operators in others. "We offer an industry-leading 14-day happiness guarantee, so if customers are not happy with the speeds they're getting, they can bring the device back. We urge customers to use coverage checkers before they purchase a phone or mobile broadband dongle." We're hoping that Orange, T-Mobile and 3 join in this debate, possibly ending in some kind of mobile speed-based cage fight.